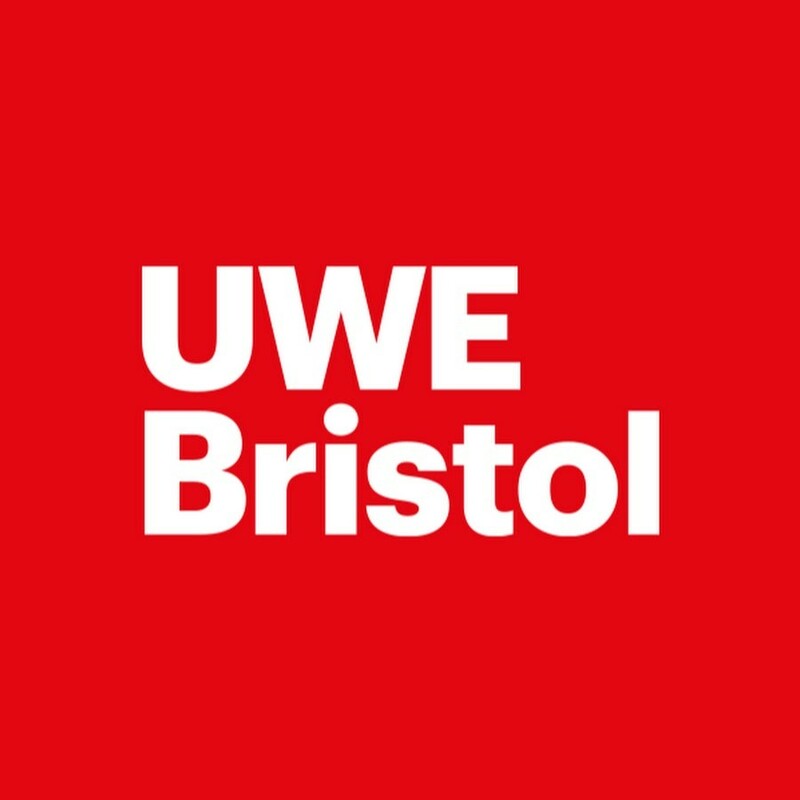 Bmin are delighted to connect its members to a legal advice service supported by the UWE. 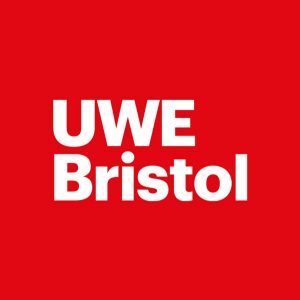 BRISTOL MUSICIANS ADVICE SERVICE (BMAS) is a free legal advice/legal assistance service operated by the University of the West of England. 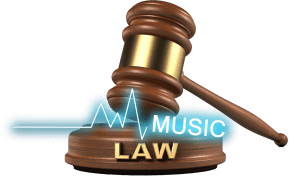 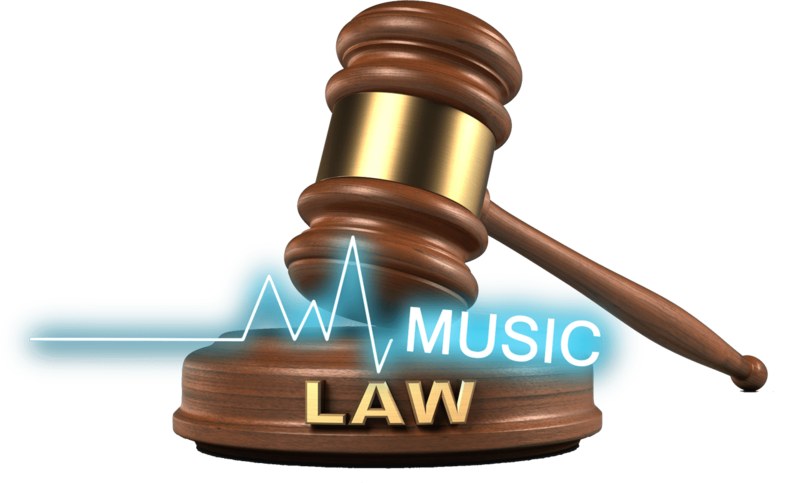 Comprising of students, supervised by a law staff member with many years of experience in music industry affairs, the service can give assistance on matters involving contracts and intellectual property.